The classic rectangle pouch is never outdated. People already know it and have been using it for daily use. 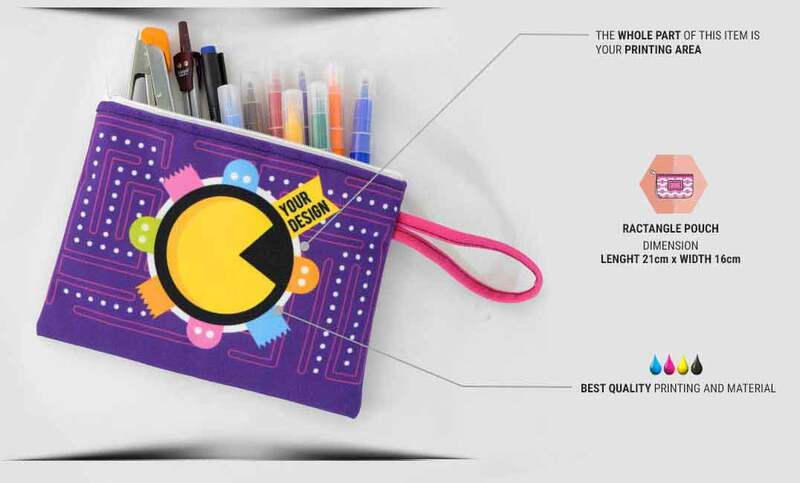 Saving small things like coins, stationery, receipts, even smartphone and pocket camera have been done by using this pouch. 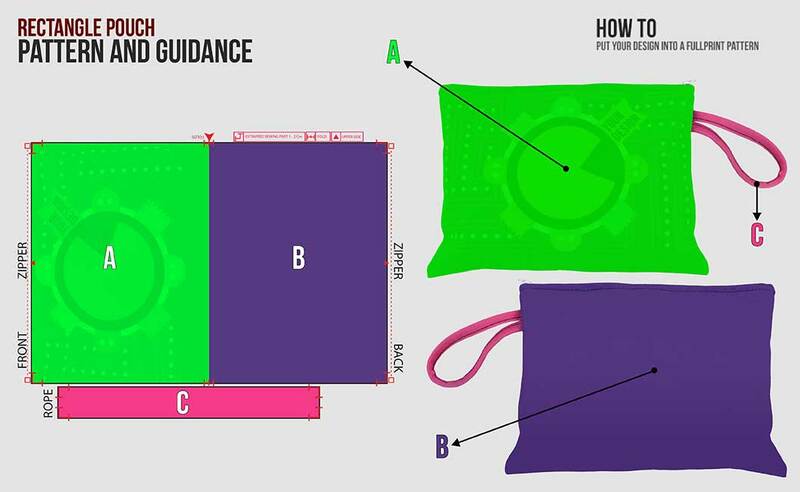 The pouch available out there looks the same but ours is unique. Finish your reading to know it. 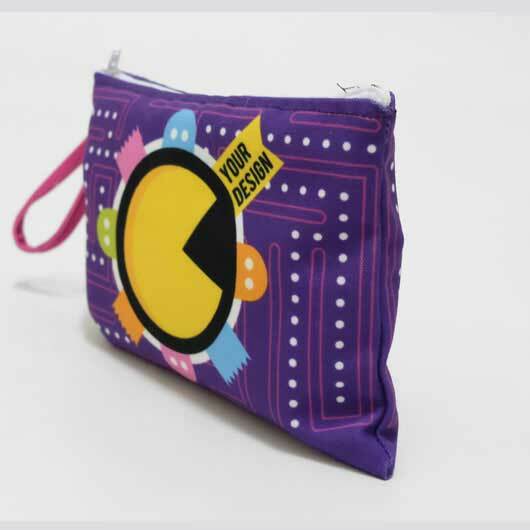 Our pouch is using only the high-quality Polycanvas fabric as the main material. Polycanvas is a mix of polyester and cotton with a rough texture, doff colour printing, thick fibre, strong, and falling follows the body. 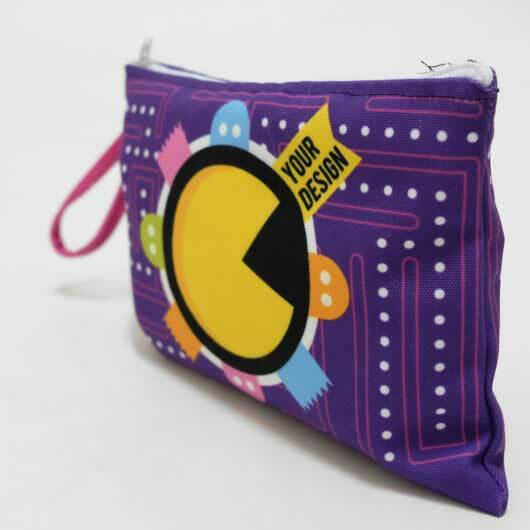 The creative industry has already been using Polycanvas for creating the durable item like a pouch. 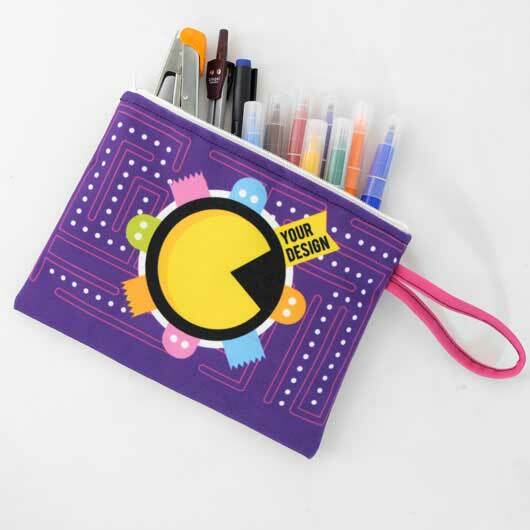 This high quality zippered multifunction pouch is available in size 16cm x 21cm. You can order it with no minimum order. 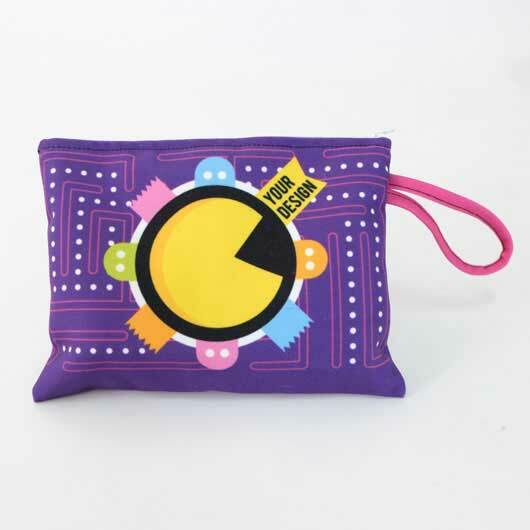 The one that makes ours is so unique among other pouch is the customizable feature it has. 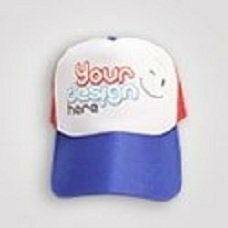 Simply upload any designs you like and it will be produced fastly with the support of our printing technology and skilled talent. 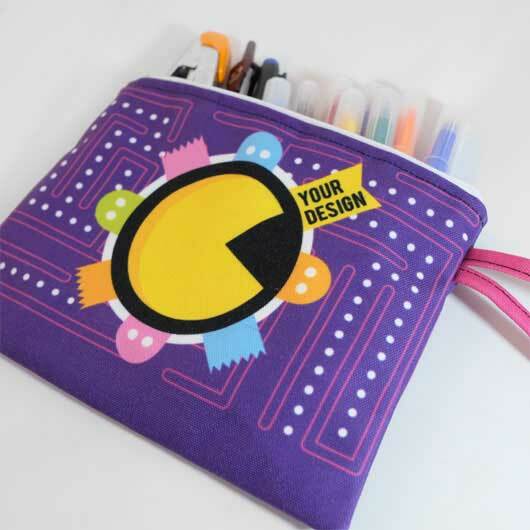 Order your own design rectangle pouch today!